Yes I know…the word ‘legend’ is over-used. Nevertheless, some people are legendary, notorious (in the best sense), outstanding, memorable. So I will use the word legend to describe this friend, mentor and Pastor, Don Smith. Don was not only a highly determined, servant-hearted leader, but he was also a God-sent irritant to holiness in the life of the churches he led. He didn’t just want numbers, he wanted to see Christ-centred lives. And he is still soldiering on – in so-called retirement! He is passionate, sold-out for God, refreshingly working class, blunt, often challenging, always on the ball, seeking God’s glory and the good of the church. 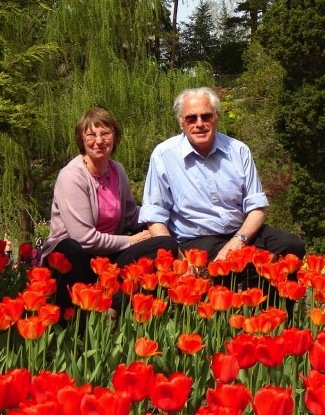 He was a skilled shepherd and was loved by those he served both in Hastings and Eastbourne in the UK. Don was born in the London borough of Lewisham in 1940 (on the Downham council estate). He worked in a mental institution for several years until in the mid-1970s he and his wife Stephanie started a church group in a basement flat in Hastings, East Sussex. 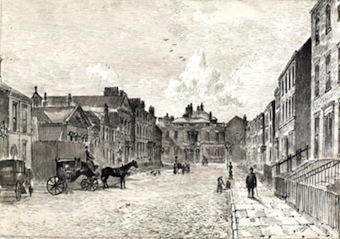 After three years the church were able to support him full-time and Kings Church Hastings grew to be one of the largest in the town. 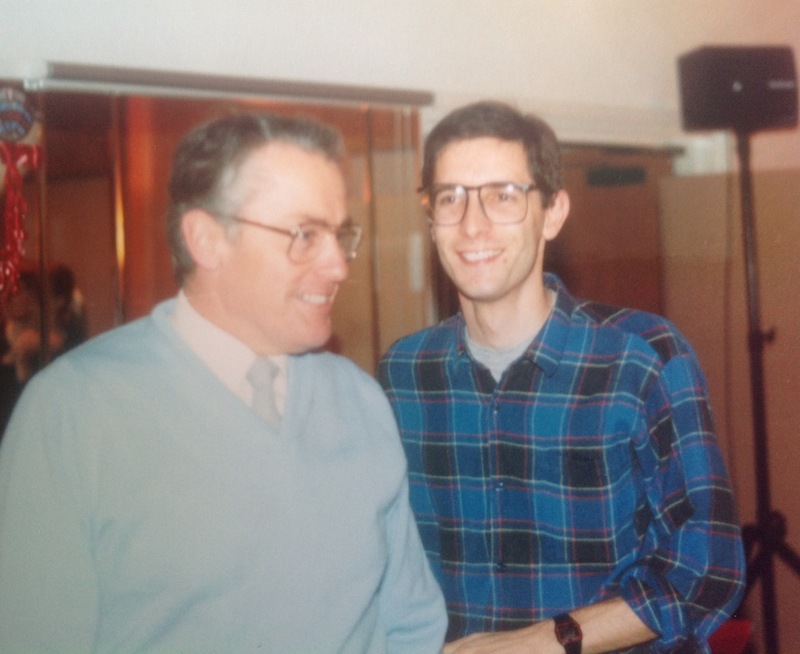 In 1989 he and a very small team launched Kings Church in Eastbourne a few miles away. Both those churches are affiliated to the Newfrontiers family of churches led by Terry Virgo and both grew to over 500 in a relatively short space of time. Though he has now technically retired from local church leadership, Don is still preaching and serving churches in the UK and Canada. Don’s one-liners have also become legendary, with a facebook page devoted to them, and recently a friend compiled a highly edifying 7 and a half minutes of glorious Bible-saturated exhortation. This is classic Don Smith. I hope you enjoy it! Click on the image below. Other great missionaries also sought to encourage the Chinese to accept the ancient faith of the Christians like the radical (if rather impulsive) C.T. Studd and the appropriately named Canadian Jonathan Goforth. Goforth saw awakenings and revivals in the villages, and helped train and release many local Chinese leaders. Today, China is arguably experiencing the greatest revival of church history. Reports from several sources describe hundreds of thousands coming to Christ with amazing miracles, signs and wonders along with persecution (Here are recent news item from the BBC, Fox News). The so called ‘house churches’ in China seem unstoppable, even in the face of terrible cruelties and reports of human rights abuses on the part of the authorities. News of very young leaders planting huge churches and very old women evangelising thousands reach us constantly and many of those from our churches who have visited the underground church leadership have been lastingly changed. The estimates of those converted to the Christian faith in the last few decades range from between 75 and 100 million converts. The Guardian Newspaper in the UK ran an article that predicted that within 30 years China’s Christians will number no less than 400 million. 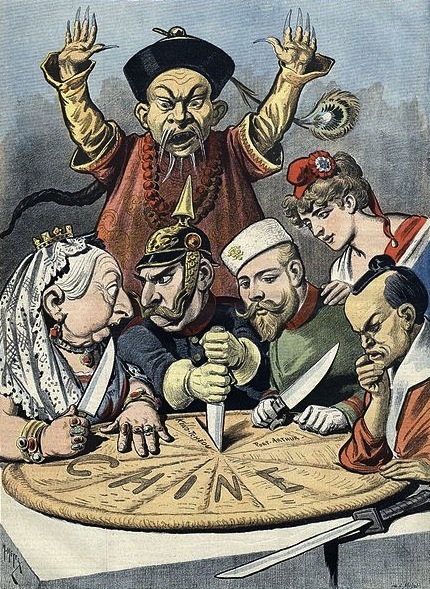 In northern China, as the 19th Century drew to a close, a more determined resistance to foreign rule finally emerged. 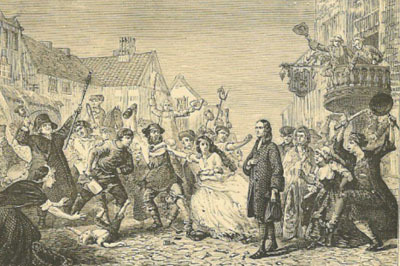 Local militia, later known as ‘Boxers’ (who apparently believed certain boxing type techniques gave them special powers), were deployed specifically to attack foreigners and those assisting them. Authorised by the Empress Dowager, who sent orders into the provinces in June 1900, the Boxers, or literally ‘The Society of Righteous and Harmonious Fists’, began to kill missionaries and converts. Hudson Taylor, nearing the end of his life, was initially protected by staff from hearing the worst of the news, but it became impossible to hide. During the uprising the China Inland Mission alone lost 58 missionaries and 21 of their children. In July, Jennie, Taylor’s second wife, finally succumbed to cancer and Taylor decided to make one last trip to China. There, in April 1905, three veteran missionaries from different missionary organisations met and thanked God for lives spent serving Him in China. They prayed and sang hymns together. They had served as missionaries in China a combined total of 156 years. 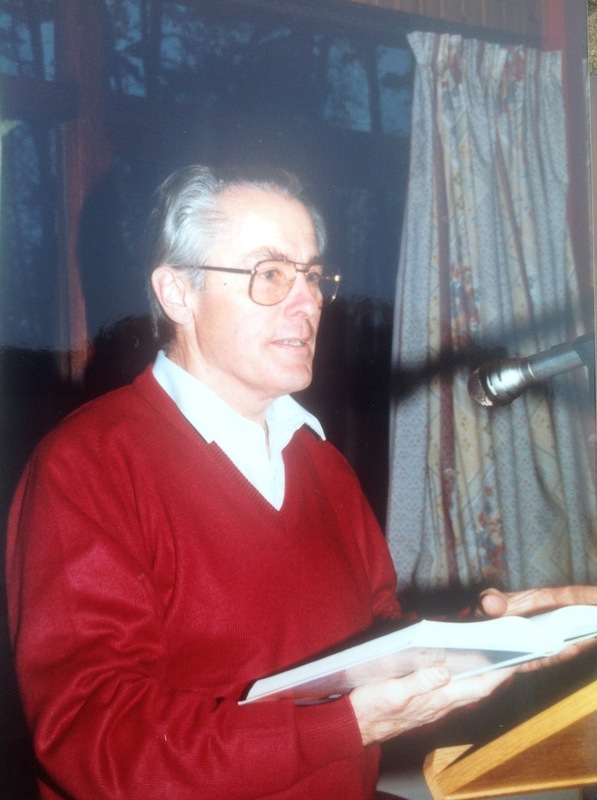 It was in China at last that he passed away – in the land where he had spent his life sharing the gospel. Hudson Taylor’s two-volume biography, written by his son and daughter-in-law, ends with the chapter ‘Prayers Yet to be Answered’. I think even they would be thrilled to know that today millions of Chinese are followers of Jesus Christ. The success of the gospel is not finally dependent on any individual human leader, yet the role an individual plays can be decisive in its advance. Ultimately the gospel is dependent on the still-living, resurrected Jesus Christ, who was sent by the Father and empowered by the Holy Spirit. The triune God is a God who saves – the dramatic success of Christianity in China, even under the challenges of legislated persecution or atheism, is testimony to that. By the time Hudson Taylor was in his fifties, he had suffered through and emerged from some of life’s harshest tests. 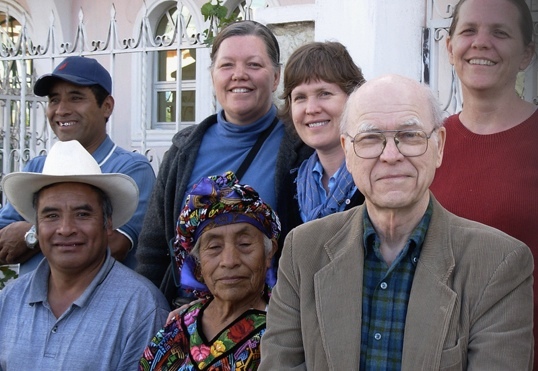 He had established one of the world’s greatest missionary agencies, without denominational backing. He had pressed into the interior of China, something the other evangelism agencies were reluctant to do at the time. He had suffered the loss of several of his children and the wife of his youth, Maria. He had escaped a violent mob assault against their home – with thousands gathering and several looting their belongings and physically assaulting him and his family, because of the false rumour that these ‘foreign devils’ were boiling and eating children. He had survived serious illness several times. Yet his was a buoyant faith. You don’t need great faith – but faith in a great God! 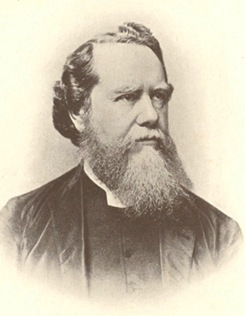 On the 26th May 1887 the 21st anniversary meeting of the CIM was held in the UK, with Hudson Taylor present with a fresh challenge to see 100 new missionaries sent to China that year. ‘People say, ‘Lord increase our faith!’ Did not our Lord rebuke His disciples for that prayer? It is not great faith you need, He said in effect, but faith in a great God. We need a faith that rests on a great God, and expects Him to keep His own word and to do just as He has promised. [but] I do want you, dear friends, to realize this principle of working with God and asking Him for everything. If the work is at the command of God, then we can go to Him in full confidence for workers; and when God gives the workers, we can go to Him for means to supply their needs. As soon as there is money enough, the time of the year and other circumstances being suitable, the friend goes out. We don’t wait until there is a remittance in hand to give him when he gets there. The Lord will provide in the meanwhile, and the money will be wired to China in time to supply his wants. Let us see to it that we keep God before our eyes; that we walk in His ways, and seek to please and glorify Him in everything, great and small. Depend upon it, God’s work, done in God’s way, will never lack God’s supplies. The Lord’s will is that His people should be an unburdened people, fully supplied, strong, healthy and happy. Shall we not determine to be ‘[anxious] for nothing, but in everything by prayer and supplication with thanksgiving’ bring those things that would become burdens and anxieties to God in prayer, and live in perfect peace? I have not known what anxiety is since the Lord taught me that the work is His. As the work of The China Inland Mission increased, Hudson Taylor needed more men and women to go inland, to towns and villages as yet totally unreached by the gospel. 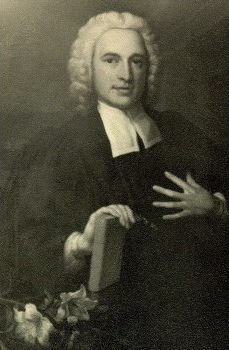 Back in England, William Berger, Taylor’s friend and the Mission’s first Director, was engaged in the process of interviewing new candidates. He asked Taylor for clarification. The missionaries of almost all the societies have better houses, finer furniture, more European fare than we have or are likely to have. But [critically important to Taylor], there is not one ofthem settled in the interior among the people. 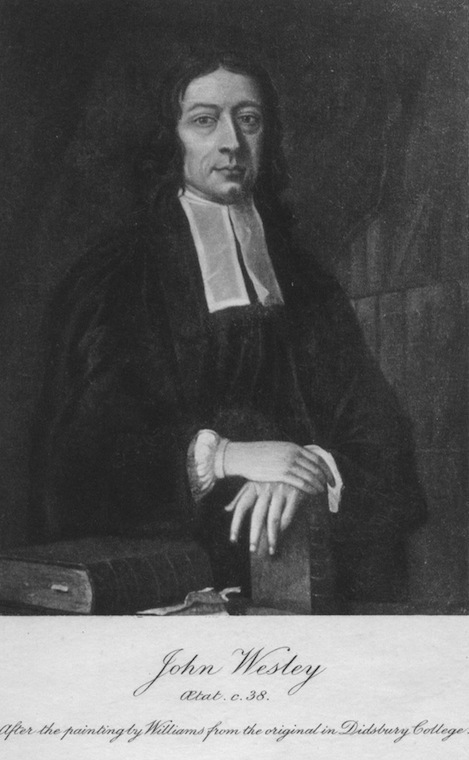 Unless persons are prepared to stand alone – separate from these societies and those who imitate them – they should never join our mission at all…Let them know, too, beforehand, that if they are hearty, loyal members of this mission, they may expect the sneers and even opposition of good, godly men. ‘I only desire the help of such persons as are fully prepared to work in the interior, in the native costume, and living, as far as possible in the native style. 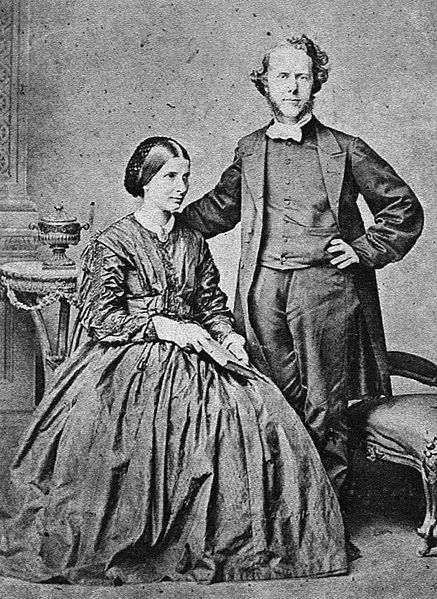 In 1858 Hudson Taylor, after some difficulty, secured the hand of Maria Jane Dyer in marriage. In 1859, their first child, Grace, was born, to the delight of both parents. Hers was a happy childhood and she enjoyed the affection of her doting father. Born and raised in China, she was the firstborn of their missionary lives, followed by other siblings. When she was eight years old, while her father was away ministering, she seemed unwell. She deteriorated quickly and became incoherent. Taylor was called and was shocked to discover how unwell she really was. It looked very serious indeed and he feared the worst. She had meningitis. “There’s no hope of Gracie recovering,” he told Maria. They commended her to God and pleaded with Him to do the best for her and for them. “No papa,” came the reply. Four days later, Grace showed signs of pneumonia. On Friday evening, August 23, the Taylor family and those closest to them gathered around Grace’s bed. Hudson began one hymn after another, though at times his voice failed…At twenty to nine Maria’s breathing stopped. “Our dear little Gracie!” wrote Hudson later. “How I miss her sweet voice in the morning, one of the first sounds to greet us when we woke – and through the day and at eventide! 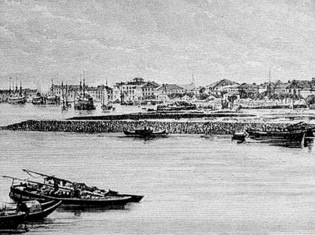 On March 1 1854, after six months at sea, Hudson Taylor arrived in China. I had the benefit of remembering this fact as I was shooting lightning speed BlackBerry messages to a colleague who was appalled that the SAA plane I was sitting on didn’t have any personal inflight entertainment. We had been hoping for the oft-promised replacement plane from SAA and he had begun to call this particular plane (which I’ve flown on innumerable times) ‘The Dog’! I do, of course, understand the difference – I was taking a long-haul flight for a three day ministry trip; missionaries of the 18th and 19th centuries were going for years, and possibly for life. I also know that a modern plane, even one that is about to be replaced, isn’t really worthy of the name ‘The Dog’. But if the six months of sea travel was expected, what wasn’t was the fact that there was no provision waiting for him by the missionary society with which he was associated. The Chinese Evangelisation Society, destined to be surpassed by Taylor’s own China Inland Mission, were good on vision but not so good on provision! 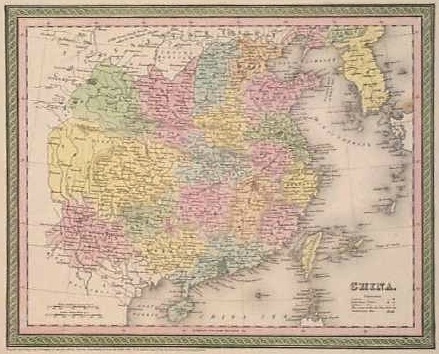 Nevertheless the missionaries that Hudson met were friendly and helpful, offering both advice (to learn Mandarin rather than the dialect only spoken around Shangai) and accommodation until the CES got organised. ‘The other missionaries,’ writes Steer, in Shanghai were all highly educated and connected with either the Anglican church or large and well established missionary societies. This is not the kind of information you want to learn once you’ve arrived…miles and miles away from home. Hudson Taylor was no exception to this rule of Christian leadership and immediately began sharing the gospel with those around him. He had already become convinced that China was the place where he would, at some future point, serve God. He therefore began a process of self-discipline that, frankly, ought to challenge every potential Christian leader today. Taylor’s own testimony of his late teenage years, is rich with instruction – honouring parents, trusting God, being open to correction, personal integrity, diligent study and a willingness to serve. His parents, also, were parenting in faith. They could have discouraged his desire to leave England. 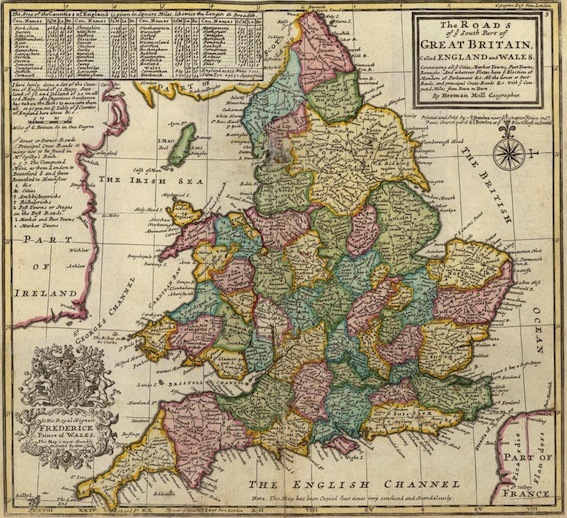 After all, it is possible to serve God in England! They could have discouraged him from a ministerial career. After all, you can serve God and take up a regular profession! Did the mother that prayed so earnestly for her precious son trust the wisdom of God in taking him so far away? This would require faith, pure and undefiled. He continues, ‘The importance of this advice I have often since had occasion to prove. I began to take more exercise in the open air to strengthen my physique. But Taylor’s self-imposed preparation for service was not limited to the physical and intellectual arena. He knew he must grow in faith. And he, therefore, began to exercise his faith in the area of giving and trusting God for money. The young Hudson Taylor, newly converted, began to feel, as all new believers do, the desire to serve God in some practical way. Finding that he had a spare afternoon, young Hudson decided to spend it in prayer. That is an immediate challenge to any young man today, who might, instead, spend the afternoon on the PlayStation or with friends at the mall. Who spends a whole afternoon in prayer? Even those who are committed to the idea of mission may find that their initial impulse is not necessarily Godward. Research is good, valuable, helpful. Planning is critical. Advice from key leaders, seasoned professionals, may prove foundational. But, if you are seeking to impact a town or region with the gospel then let Hudson Taylor’s first lesson speak to you. He continues, ‘I besought Him to give me some work to do for Him, as an outlet for love and gratitude; some self-denying service, no matter what it might be, however trying or however trivial; something with which He would be pleased, and that I might do for Him who had done so much for me. Well do I remember, as an unreserved consecration I put myself, my life, my friends, my all, upon the altar, the deep solemnity that came over my soul with the assurance that my offering was accepted. Speaking of an exciting opportunity to become an apprentice to a medical doctor a couple of years later he wrote of how he felt it would take him off course in terms of his calling to serve God: ‘I felt I dared not accept any binding engagement such as was suggested. ‘I was not my own to give myself away; for I knew not when or how He whose alone I was, and for whose disposal I felt I must ever keep myself free, might call for service. Hudson Taylor’s story is one of the most exciting and challenging in church history. Oh not another rule breaker! At first he was frowned upon by his fellow Europeans because when he arrived in China he was neither an ordained minister nor even a qualified doctor. He was looked down upon by the qualified missionaries as an upstart, almost an imposter – relying merely upon a supposed call from God. He made it worse! When he adopted Chinese clothing and insisted on his fellow workers doing the same he became the laughing stock of the Shanghai missionary community. 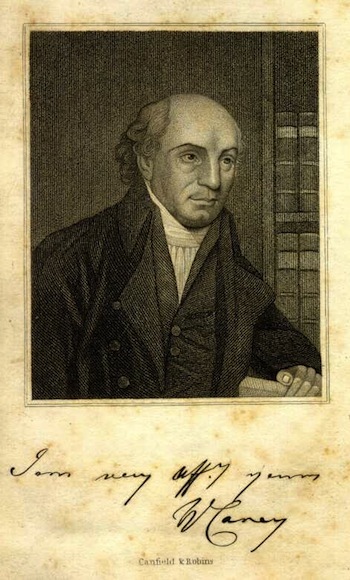 But he persevered and soon, by faithful prayer and faithful preaching, he won converts and ‘mission stations’ (prototype church plant communities) were gradually established across China. Before too long, Hudson Taylor’s organization, ‘The China inland Mission’, was the single most productive movement for evangelisation in Chinese history. We are going to spend a little time examining certain aspects of Taylor’s life and ministry. Much has been written about him and his work and I trust we will be inspired to ‘imitate his faith’ in our own contexts. When William Carey announced to his wife Dorothy that he felt called to take the gospel to India she didn’t share his zeal. In fact, as the plans developed she became increasingly nervous to the point that she concluded it would be unwise for her to go. 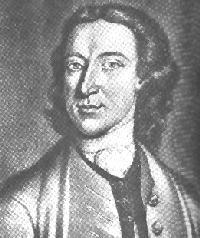 William appealed to his wife but without success. She was absolutely certain that this was not for her. She was heavily pregnant and not about to move her young children into the absolutely unknown. So Carey adjusted his plans. 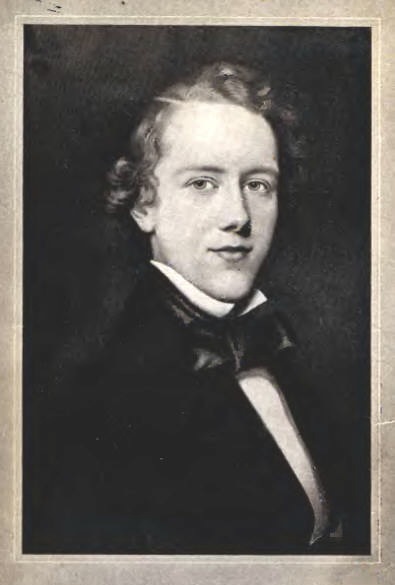 He and his eldest son, Felix, would go to India and in a year or so they would return to bring the rest of the family. [i] Good plan. That would give him time to settle in and write to her of the conditions and also give her time to hear from God for herself. And so, in what can only be described as a frantic rush, ill-prepared, in just one day, she quickly packed what she could, gathered the children, including the (now) newly born son, and boarded the ship along with her husband. Ruth Mangalwadi, in a beautifully written chapter entitled, ‘William Carey – a tribute by an Indian Woman’ writes, ‘Devastating circumstances overwhelmed Dorothy from the outset. ‘She didn’t share her husband’s vision. And his many accomplishments in mission, linguistics, printing, journalism and social reform overshadowed her own struggles with poverty, child-rearing, the heat, mosquitoes, her bouts of chronic dysentery and the frequent upheavals as they moved house. In their first seven months in India they moved five times. In the eleventh month, after a struggle with fever in the heat, their five-year-old son Peter died. In the bewildering months that followed Dorothy became increasingly deranged. She had lost two daughters in infancy in England but this was different. Any difficulty is hard to bear when you are far from home, in a different land – but difficulties are harder to bear when you’re convinced you should not be there in the first place. 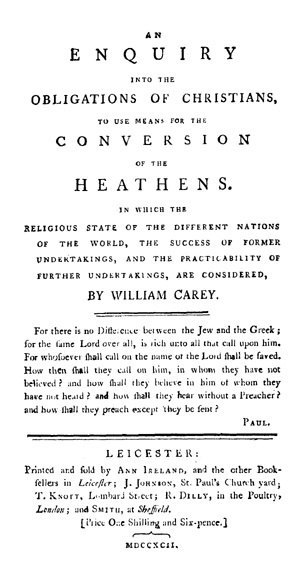 Carey considered that her problem may have been of a spiritual nature but concluded it was psychiatric in origin. She suffered for a further 12 years, latterly in full confinement for her own safety, until her death of a fever in 1807. She was 51. Ruth Mangalwadi argues that Dorothy’s sacrifice enabled Carey to have the influence on India that he did. I was at a Leaders’ Retreat recently and was asked for my own opinion on Dorothy Carey. It may be helpful for some if I put my own thoughts in brief here. 1. I think William and Dorothy should have stuck to their first option, which was that William would take Felix and go for a year, arrange for suitable accomodation and then return to collect Dorothy and the rest of the family. 2. In terms of relocating for the sake of church-planting or extension, a general principle of mutual agreement should be upheld. In other words, if the wife is having a serious struggle with the thought of leaving and is essentially against the idea, or not yet at peace, then the husband should wait. It’s not that the wife would make the final decision but if the wife is saying no, then you’re not ready to go. Extenuating circumstances in the Carey case: what precedent was there? Also, how could Carey have known it would turn out as it did? 3. I would reiterate Ruth Mangalwadi’s compassionate but realistic insight: that in terms of Dorothy’s well-being they should have stayed in England, but in terms of India’s well-being, it was right that they went. It seems to me that there’s a connection between growing a large church and longevity in the leadership. The leading elder, along with other elders, is there for good, for the long haul. This obviously provides stability. So I’ve been surprised over the years, to meet church-planters who are eager to leave after a very short time. And not surprised by the negative impact on the plant if that happens. Of course, the Apostle Paul was often compelled, by persecution, to move on, but I’m not sure that’s always an applicable model for planters who may need to persevere until the work is established. It finally dawned on the Australian ‘First Fleeters’ of 1788 that they were truly leaving the known world behind them. This truly hit home for the crew when they left Cape Town, about half way on their journey to Botany Bay. 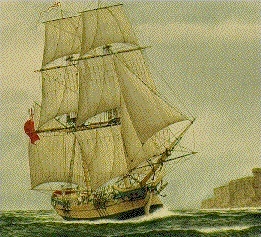 The First Fleet of 11 ships were given enough provisions to hopefully last until they could begin farming for themselves in Australia. The list itself makes interesting reading! The relationship between the local Aboriginal people and the settlers is described by Hill as one of ‘mutual incomprehension’! And so the settlers undoubtedly lost key opportunities to learn. Initially they were dependent on their own provisions and the whole colony came close to starvation a couple of times until they were relieved by more supplies from England. Finally, however, their farming skills grew. Dependence on external resources may be initially necessary as a new church is planted, but obviously, the evidence that the work has taken root is that it is not only self-sustainable but also can become a centre of generous giving into other pioneering situations.